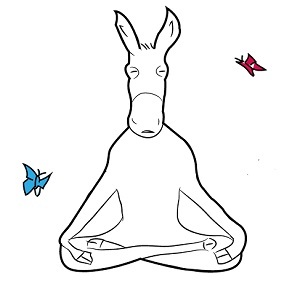 When it comes to illnesses, especially those that feed on emotional reactions to external stimuli, it is wise to not assume too much but listen to its sufferers and do what you can to empathise - even when you do not understand half of what is being said. This is because, unless you have come under the hand of the illness itself or you are close to someone who has, you may never truly understand what its sufferers go through. 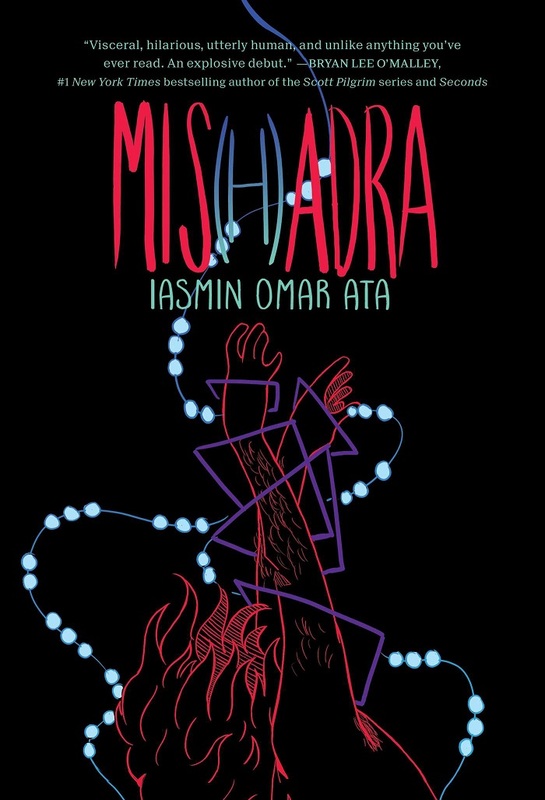 The graphic novel, Mis(h)adra, shines a clearer light on this for me, as I realise the emotional and psychological toll epilepsy takes in its sufferers. Mis(h)adra is a fictional account (loosely based on the author's own life) of an epileptic patient called Isaac. The book chronicles how neighbourhood noises, insensitive comments, and Isaac's own negative thoughts, contributes to a debilitating anxiety that gives the illness more power to manifest itself. The book also shares how easy it sometimes can be for people suffering from epilepsy to develop an addiction for the medicine they are taking and from there take an overdose. Most importantly, Mis(h)adra reveals what it sometimes takes for epilepsy sufferers to rise above the illness. The book shows that reaching out, taking one day at a time, not giving up is key to managing it. For those who know little or nothing about epilepsy but want to have a basic understanding from the perspective of a patient, Mis(h)adra is a wonderful educational tool. Also, those with the illness can read and take encouragement from Isaac's story, using it as an emotional and psychological boost towards managing the illness. Lest I forget, the art style in Mis(h)dra is unique. Its use of colour to heighten emotional effects works well. The whole reading experience stayed with me for days. Mis(h)dra is a book worth reading. Mis(h)dra is published by Gallery 13. Many thanks to them for the review copy.